* Limit one free book per purchase. Limited quantities available; offer valid while supplies last. Lower 48 states only. 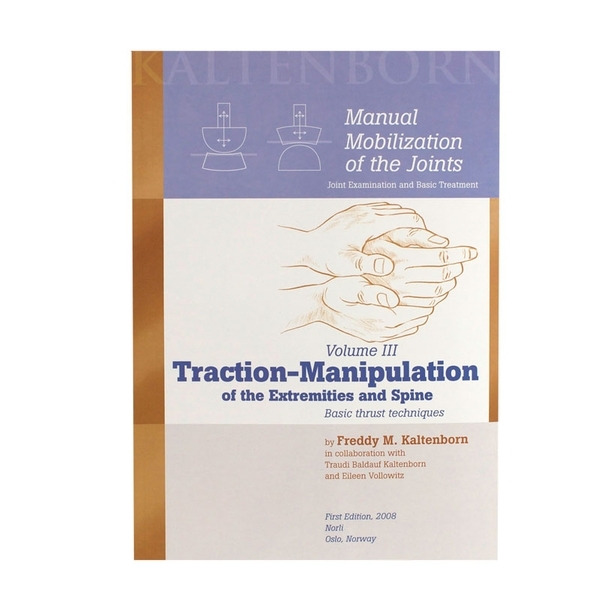 Written by Freddy Kaltenborn. Illustrated. Softcover, 120 pages. Excellent book from one of the greats in our field. Describes in detail many important techniques. I use this text with my students and recommend to anyone as a guide/resource as they continue to gain hands-on experience. Technique descriptions also have clear photos which makes learning even easier.